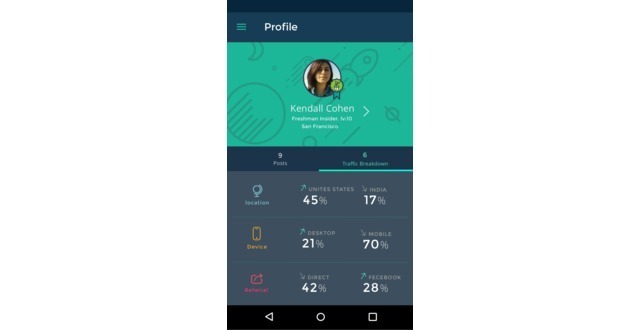 - Date: 06/2015, Seed: $1.53 M (post valuation: undisclosed amount). 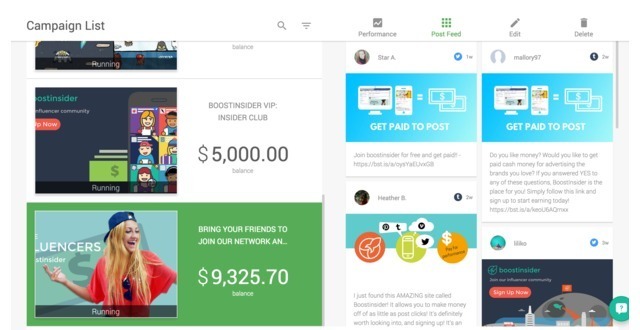 Boostinsider is a performance based influencer marketing platform where everyone can be a social media influencer to promote the brands they love. Since we launched last September, we have more than 300 paying brands and 110,000 influencers. The market is growing with trillion dollar potential worldwide. 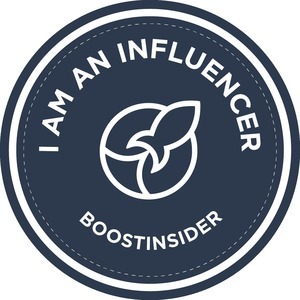 Boostinsider is a performance based influencer marketing platform where everyone can be a social media influencer to promote the brands they love. Since we launched last September, we have more than 300 paying brands and 110,000 influencers. We've found that experienced influencers can now make between $1000 and $3000 dollars per post on our platform. Being a self service platform, we’re able to provide brands with transparent tracking and optimization. 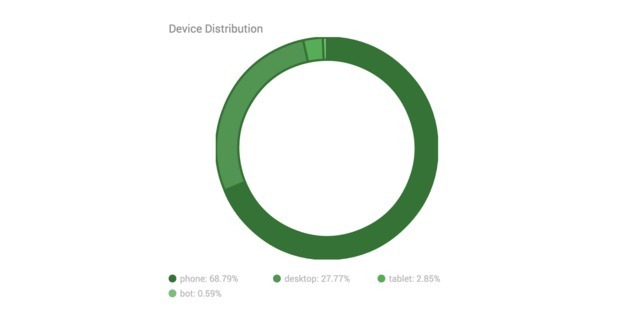 So far we've helped hundreds of brands decrease their customer acquisition costs by 60%-80% while maintaining conversion rates between 30% and 50%. 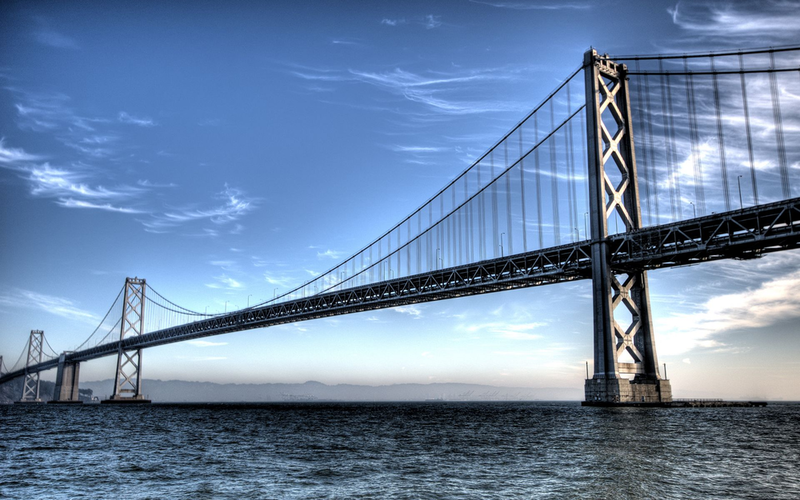 We're a team of 14 that believe the future of advertising is word of mouth marketing at scale. 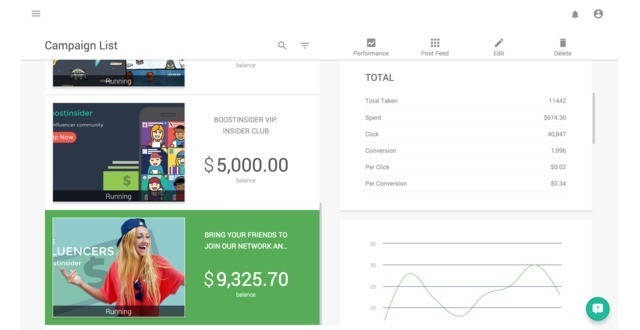 Boostinsider is a performance based influencer marketing platform where everyone can be a social media influencer to promote the brands they love. 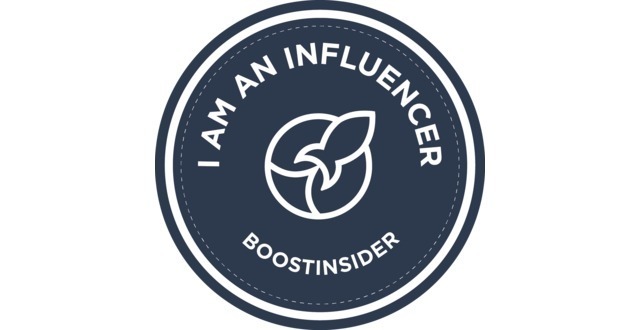 Boostinsider - We are influencers! from Boostinsider on Vimeo. 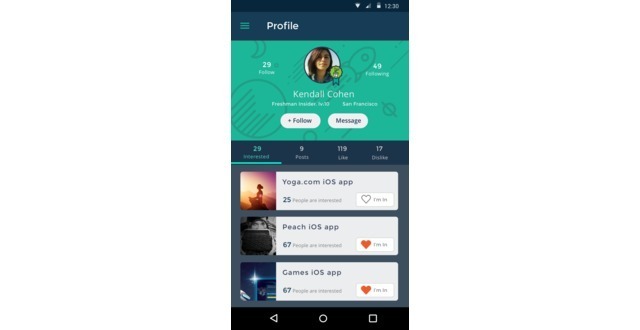 Our influencer engine is free to business to use. Business upload the budget to their account, it pays out to the influencers, we take a cut per transaction. We were told by our satisfying clients that we are the fastest: Our customers can launch their campaigns within 2 hours with real time performance tracking and continuous optimization. One Tshirt company used Boostinsider and was very satisfied with the result. 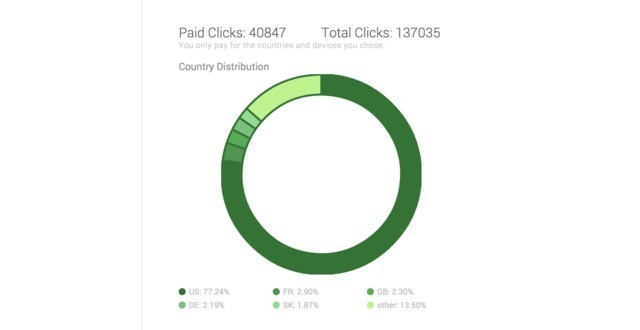 They told us that our performance even beat Facebook ads: During the campaign, Boostinsider achieves a gmv of $2100 with $2000 ad cost, 43% click/install rate, 5.1% purchase conversion rate, 15% return purchaser rate, and $1 CPI; While their Facebook campaigns has a $1.44 CPI, 3.9% purchase conversion rate, and 13% return purchase rate. In addition, we have all the best original contents in the world. We stand out in comparison to other influencer marketing companies because of our tech driven approach. 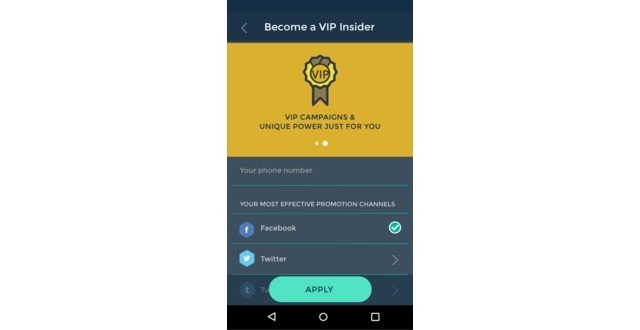 The combination of our influencer engine and influencer SDK gives us a competitive advantage that will not only allow us to stand out now, but put us in a position lead and dictate the direction of this fast-growing industry for years to come. In addition, we have a super star team. 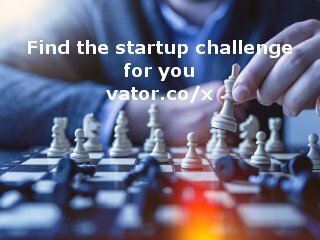 our CTO helped Walmart online to increase revenue by 25% of 2014; our Marketing Director sold his last startup to the PayPal co-founder's company Affirm (which just raised 400M); our product guy is an music influencer himself and are well connected with lots of online influencers. He knows how to make a product that influencers will all want to use. As for myself, my previous startup was an ecommerce company and we had witnessed great success in revenue and also brand awareness through influencer promotions. 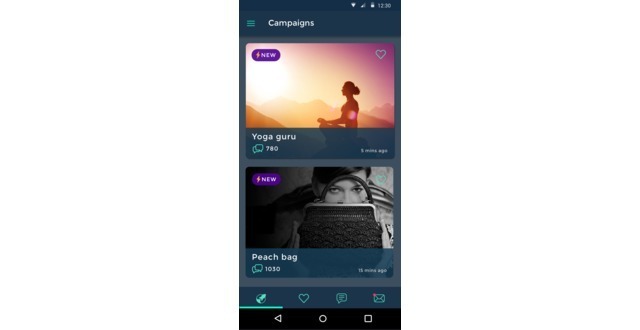 Now, we can make the tools for all brands to leverage the power of influencers. Boostinsider added a press mention.